A pointed approach to addressing your pain. A key component of traditional Chinese medicine, acupuncture can be traced back more than 2,500 years. When expertly performed acupuncture is a painless and very effective technique used to quickly control pain, enhance healing and speed up recovery. Disposable, individually sterilized needles are gently inserted into strategic points on the body and stimulate the production of endorphins and cortisol in the brain. These chemicals provide pain relief and help control inflammation which makes acupuncture a valuable tool recovery and rehabilitation. 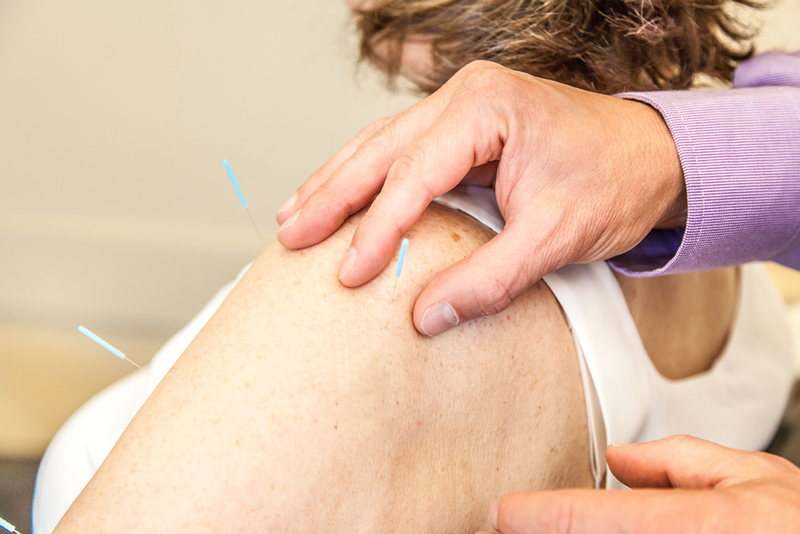 Certified and licensed to practice acupuncture, Hawkstone physical therapists use the ancient technique of acupuncture to increase the speed and efficiency of treatment.